Tencent-backed Qutoutiao, or “fun headlines”, filed to go public in New York hours after raising money privately. The unprofitable outfit pays users to read, lacks important licenses to operate in China, and even rights to its name are shaky. The prospectus befits the business. China's Qutoutiao, which operates a news and entertainment app, filed for an initial public offering of up to $300 million, according to documents submitted to the U.S. Securities and Exchange Commission on Aug. 17. The app, whose name translates to "fun headlines", aggregates articles and short videos from professional media and freelancers. As of July, Qutoutiao had about 49 million monthly active users. The company reported a net loss of $78 million in the six months to June, on $108 million of revenue. 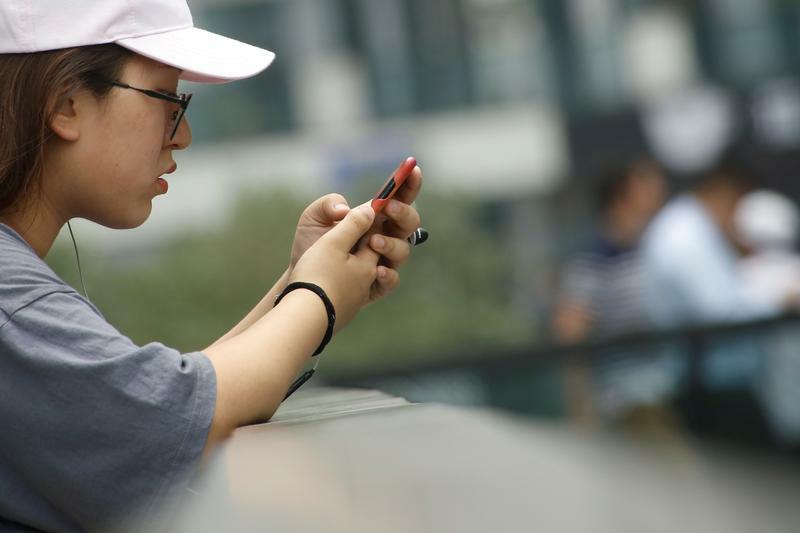 Gaming and social media company Tencent holds a 7.8 percent stake in the company. Separately, Bytedance, which operates rival news feed service Toutiao, is planning to raise around $3 billion in a funding round that will value the company at up to $75 billion, the Wall Street Journal reported on Aug. 7, citing unnamed sources.